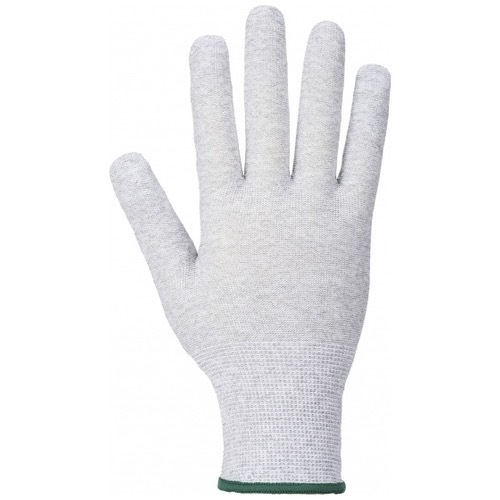 The portwest A196 is constructed from a seamless knitted liner, which provides excellent fit and reduces hand fatigue. 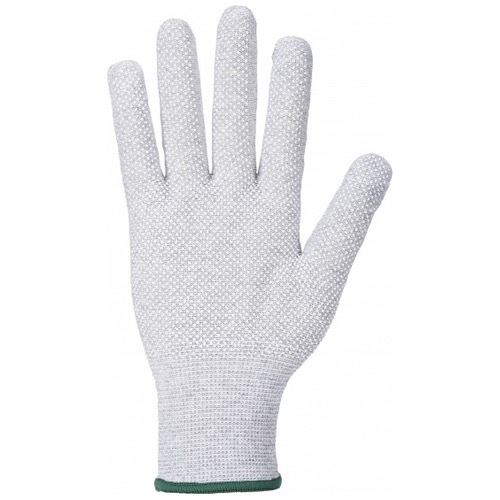 The PU dot to the palm improves grip and durability. 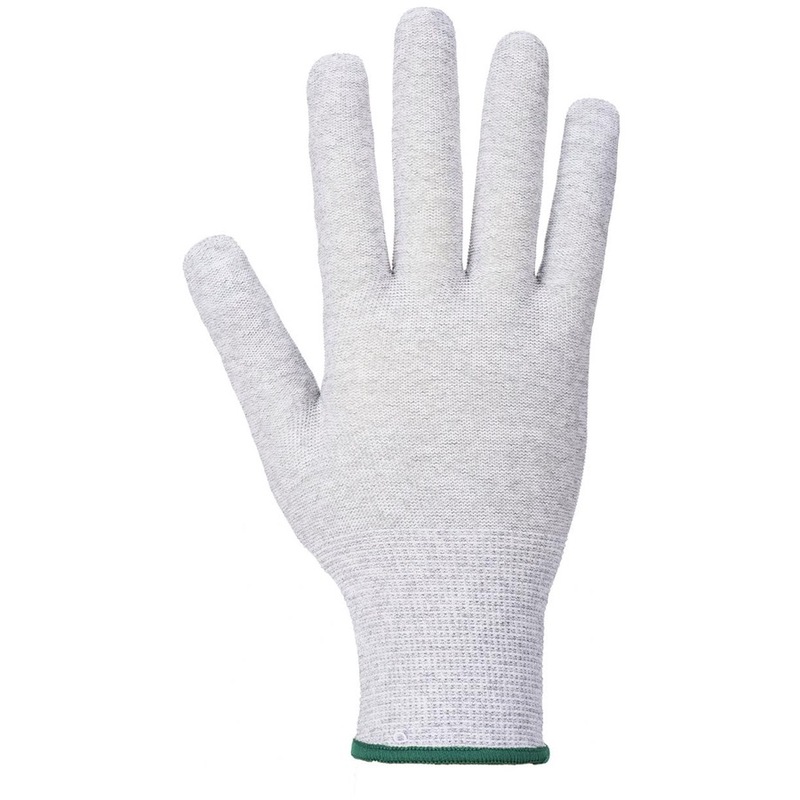 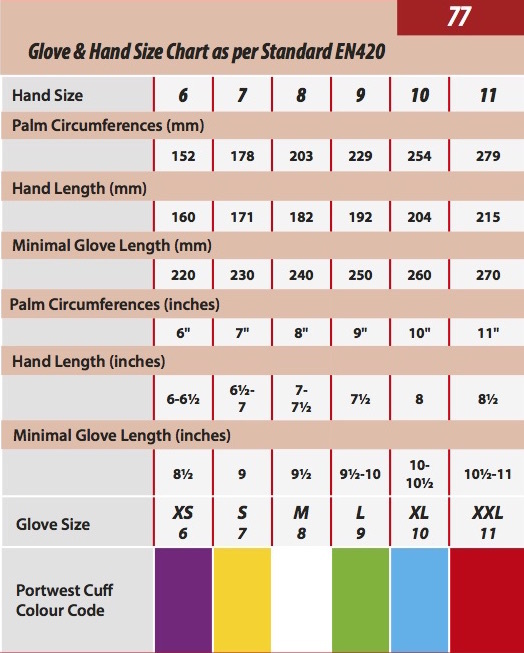 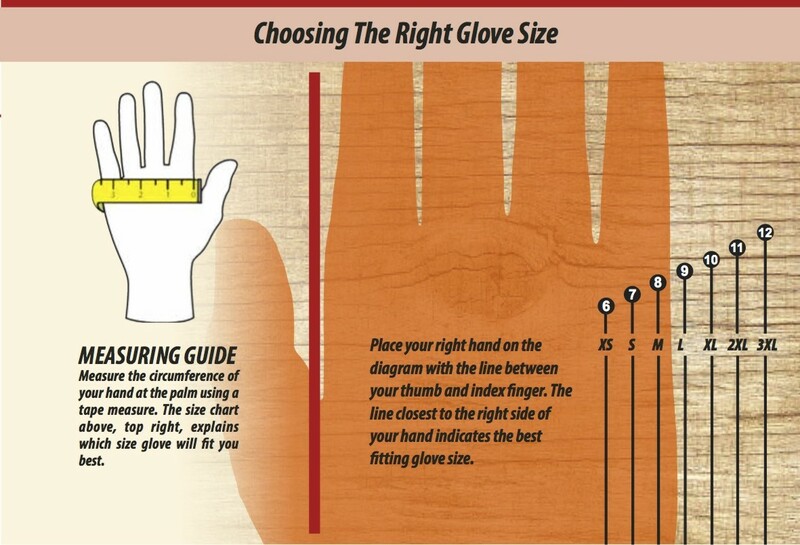 This is an extremely low linting glove which is breathable.